The media has gradually become the punching bag because of sensationalism whenever a big news story is doing the rounds. The media has been accused of creating panic over sensitive incidents and hyping matters just to increase viewership. 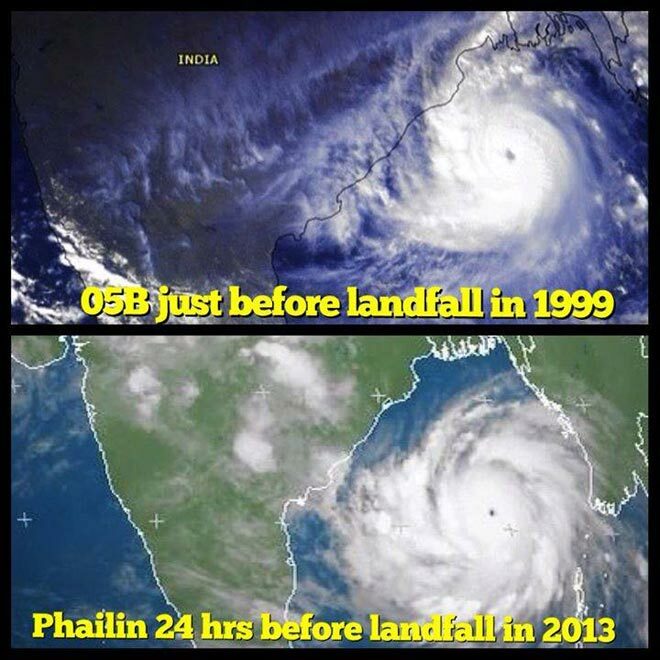 Let us consider the example of Phailin. The cyclone, heading towards the coasts of Odisha and Andhra Pradesh, was initially classified as a ‘Category 5’ cyclone (with wind speed above 252km/h) before being demoted to ‘Category 4’ (with wind speed between 209-251 km/h), when studies showed that the wind speed was about 240 km/h. Coastal authorities were put on high alert and 43 NDRF teams were deployed. The cyclone was expected to make a landfall between 6-8 p.m. at the coast of Gopalpur, Odisha, on 5 October 2013. Not surprisingly, all eyes were on the eastern coast of the country since a day before. International news channels were covering the cyclone extensively, which was branded as ‘India’s Katrina’. The cyclone eventually arrived, but with rains and winds lashing down at several places, the wind speed was less than what had been said. The impact of Phailin was much less than what had been predicted. Once the entire event was over, people started questioning the panic and hype created by the media, which once again became the Satan. But what people fail to realize is that it was because of this very caution that timely measures could be taken to minimize the impact. 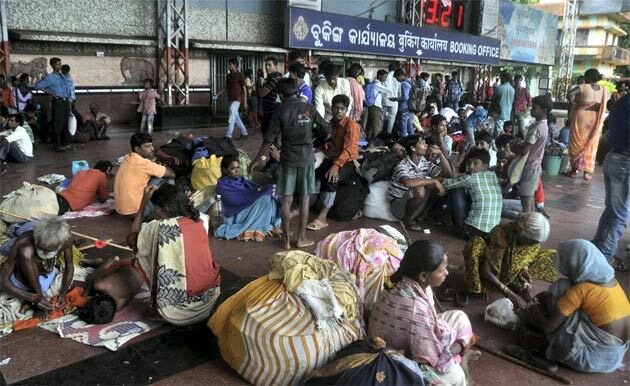 Fourteen years after the Super Cyclone had torn Odisha apart, there were questions as to whether lessons had been learnt. The Government and authorities gave a swift answer. Close to 535,000 people had been evacuated from the coasts and low-lying areas of both states, and people were advised not to venture near the seas. Hotels situated near the beaches were instructed to cancel all bookings. The constant input by the Met. Department provided a foresight to the disaster to which the authorities could stay better prepared. Media bashing has become a trend. Though one cannot deny that sensationalism does exist, at times like this, it is better to be cautious and prepared than face the fury and regret later. Had the media not covered it as extensively as it did, people would have been mourning for more lives lost and crying over greater damage than what they actually suffered. This is the time to give it to the news channels, meteorological department, alert rescue forces and responsible authorities who acted on time.